The Bachelor’s Lauren Burnham Is Pregnant! Expecting First Child With Fiance Arie Luyendyk Jr. The Bachelorette Spoilers 2018: Becca Kufrin’s Winner Revealed! Ahead of the season premiere of the new season of The Bachelorette, we bring you spoilers as we reveal to you Becca Kufrin’s fiance plus her final two picks! In case you’re wondering, yes, Becca is definitely engaged to the man she chose. Good news as the world saw Becca, 28, get her heart broken after she was dumped on national TV by former Bachelor Arie Luyendyk Jr. following their engagement. 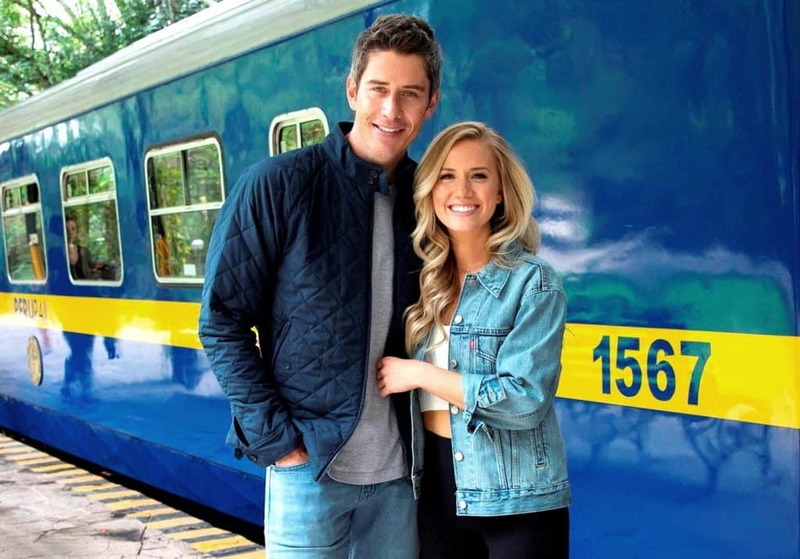 Shortly after, Arie proposed to his original runner-up Lauren Burnham, and the two are now planning to get married next year. 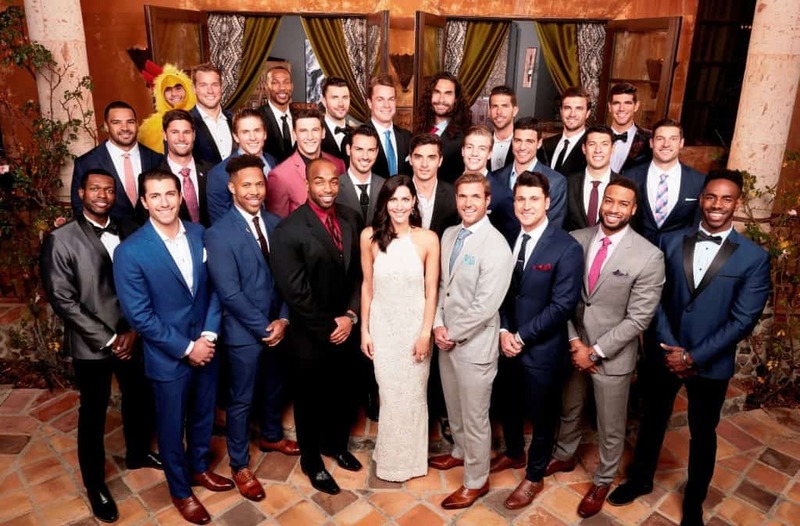 Ready or not, an all new season of The Bachelorette is on the way! And they said it wouldn’t last. 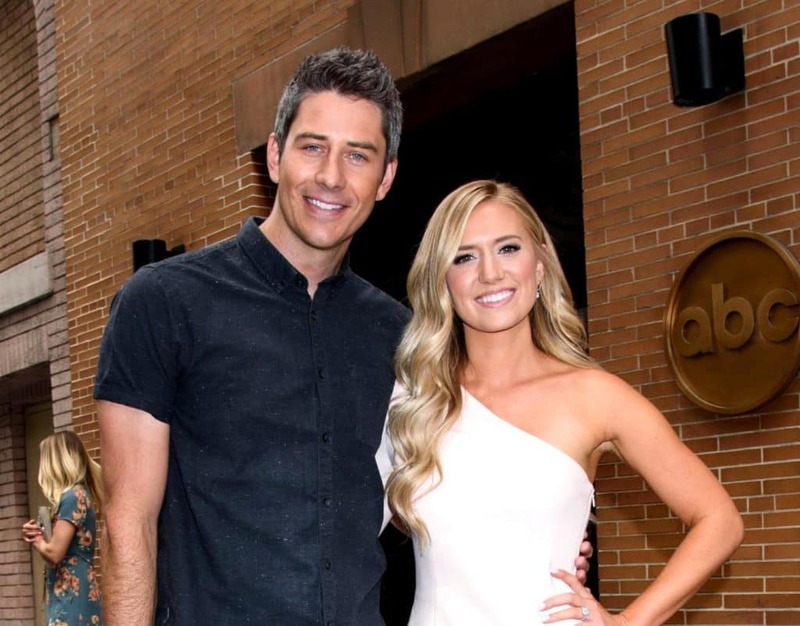 Months after The Bachelor star Arie Luyendyk Jr. made his controversial decision to dump his original pick Becca Kufrin, so he could date his runner-up Lauren Burnham, the couple is still going strong. 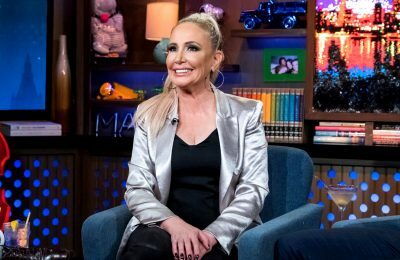 Arie Luyendyk Jr.’s latest fiance Lauren Burnham is standing by her man amid all of the public criticism! 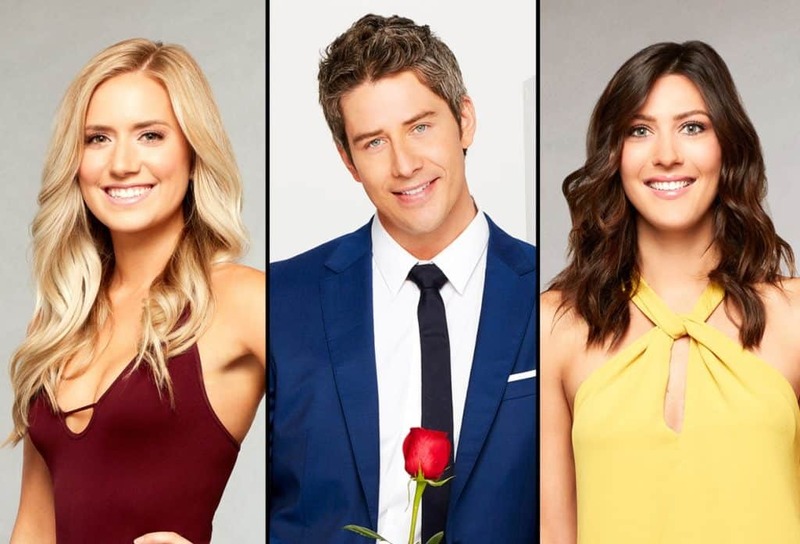 As most Bachelor viewers are aware by now, Arie, 36, has been receiving major backlash after he dumped his first pick Becca Kurfin on camera so that he could start dating his runner-up Lauren. Opinion: Is The Bachelor Arie Really Wrong For Backpedaling? 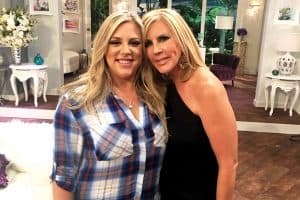 Plus Becca Is The New Bachelorette! The Bachelor UPDATE: Are Arie and Lauren Still Together? Find Out Now! 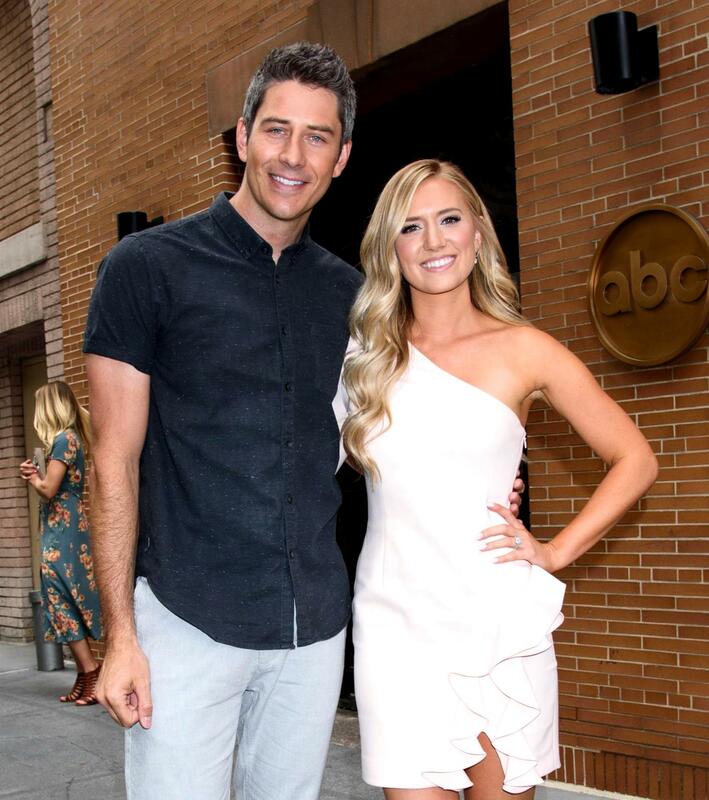 The Bachelor star Arie Luyendyk Jr shocked the entire nation when he dumped the woman he proposed to – Becca Kurfin so that he could date his runner-up Lauren Burnham.